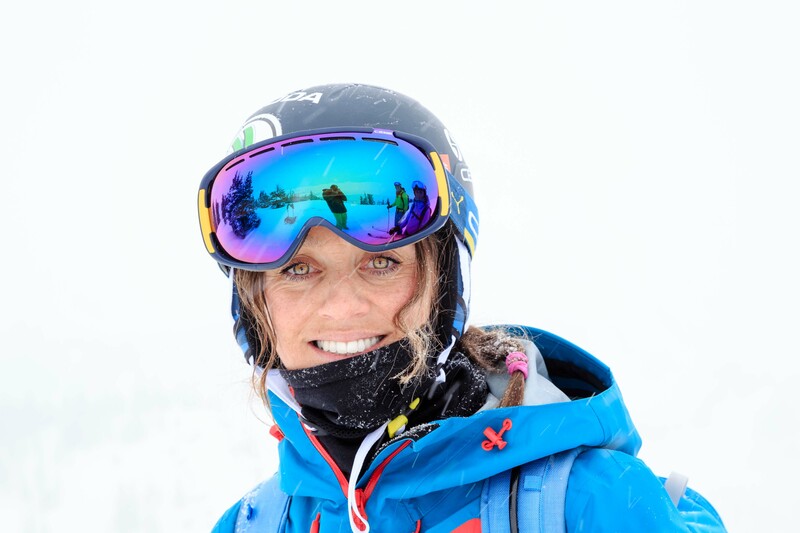 Highlight Pro Freeskiing World Champion Eva Walkner’s first visit to Jackson, Wyoming for a feature article in the magazine. 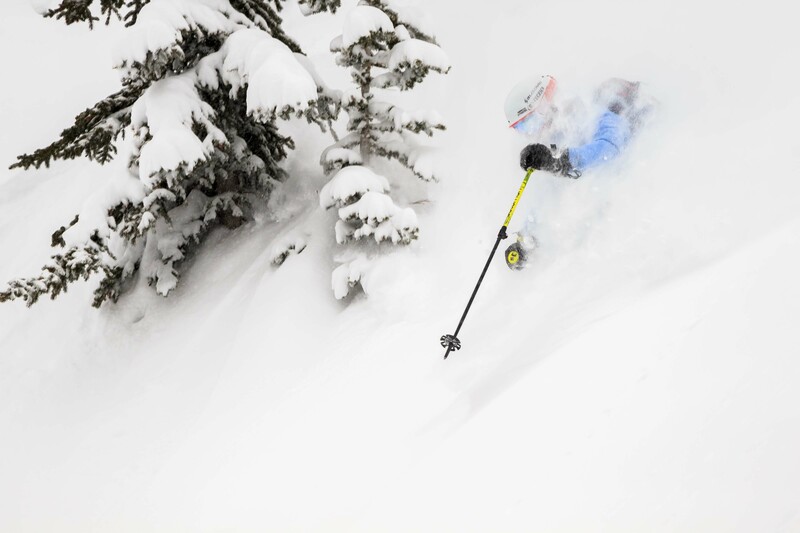 Eva Walkner skis blower storm powder in the Tetons. 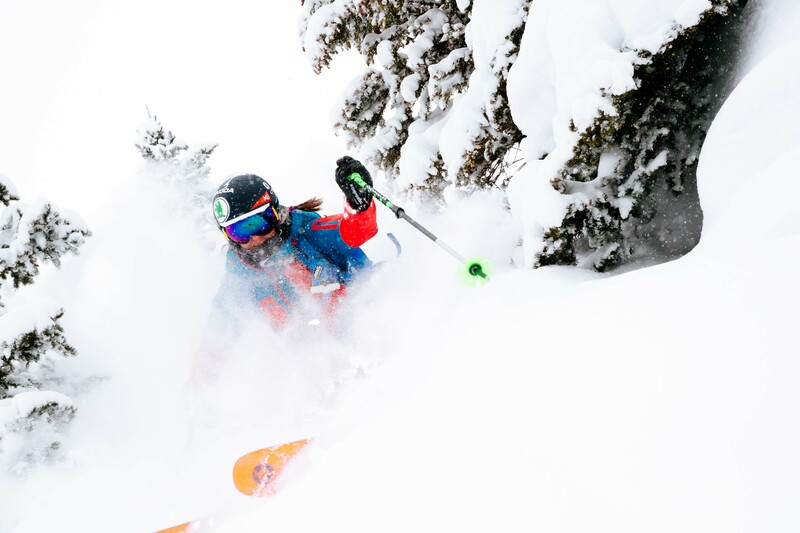 Eva Walkner poses for a moment on a snowy ridge in the Teton backcountry. 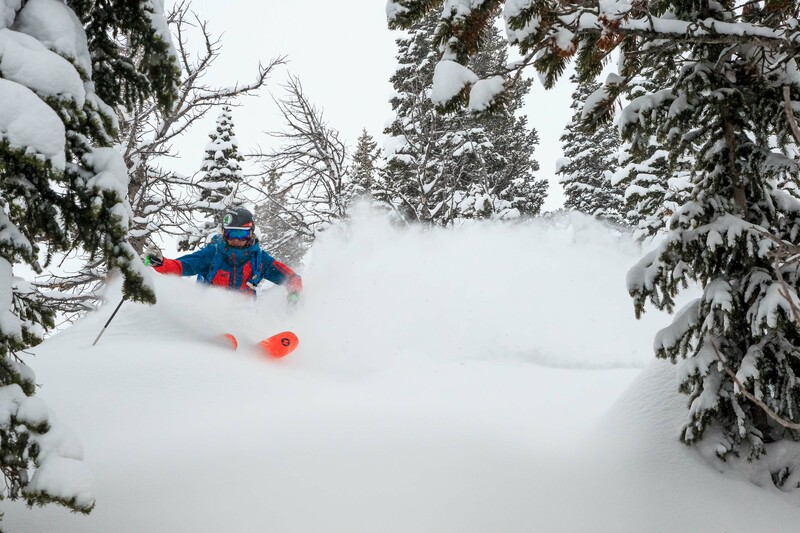 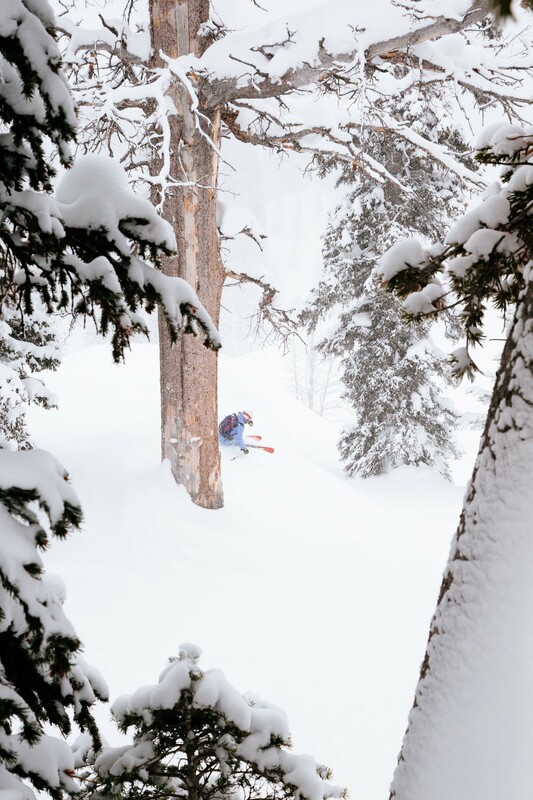 Keely Kelleher skiing blower powder in the Tetons. 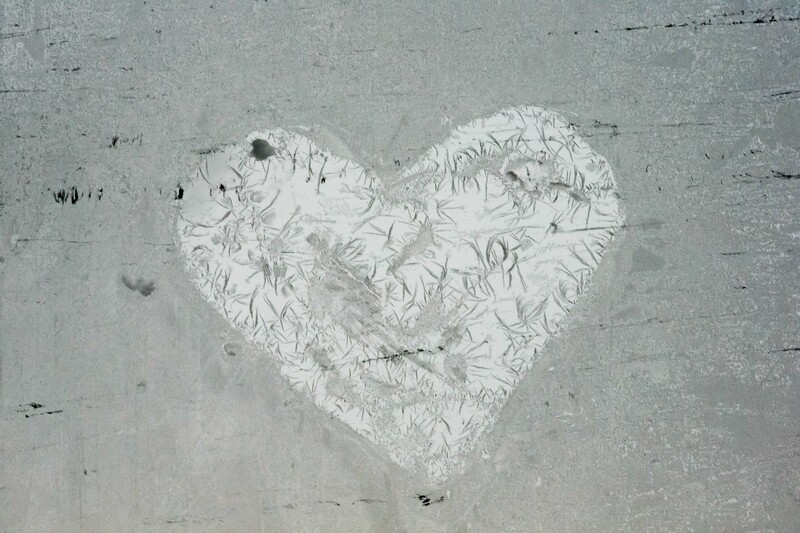 A heart shape on the glass of the tram window at Jackson Hole Mountain Resort. 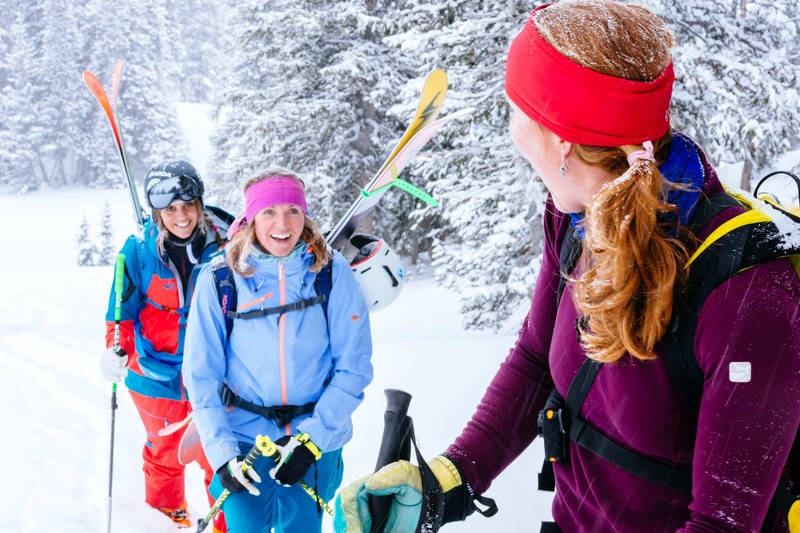 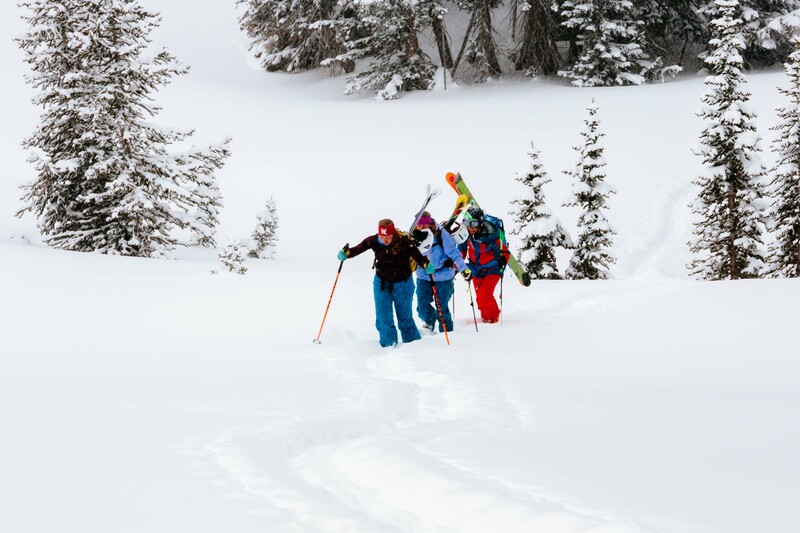 (L-R & B-F) Keeley Kelleher, Eva Walkner, and Crystal Wright hike into the Teton backcountry. 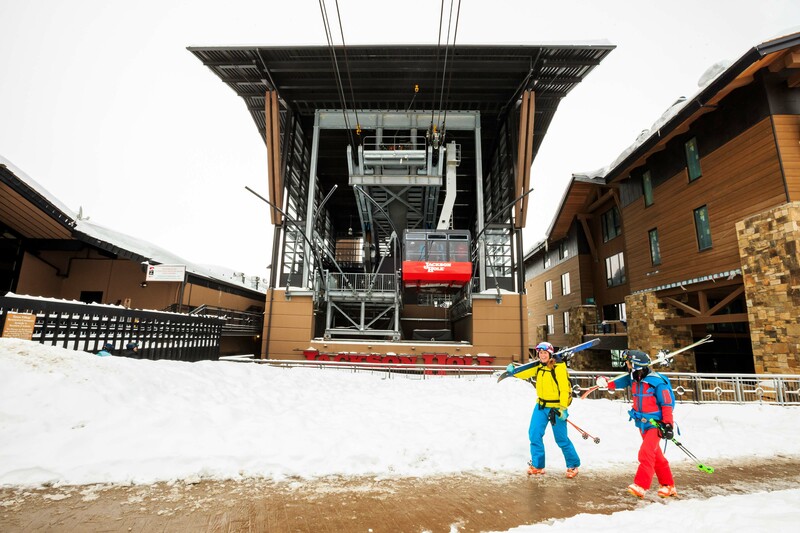 Crystal Wright (L) and Eva Walkner walk below the tram dock for another afternoon ski run. 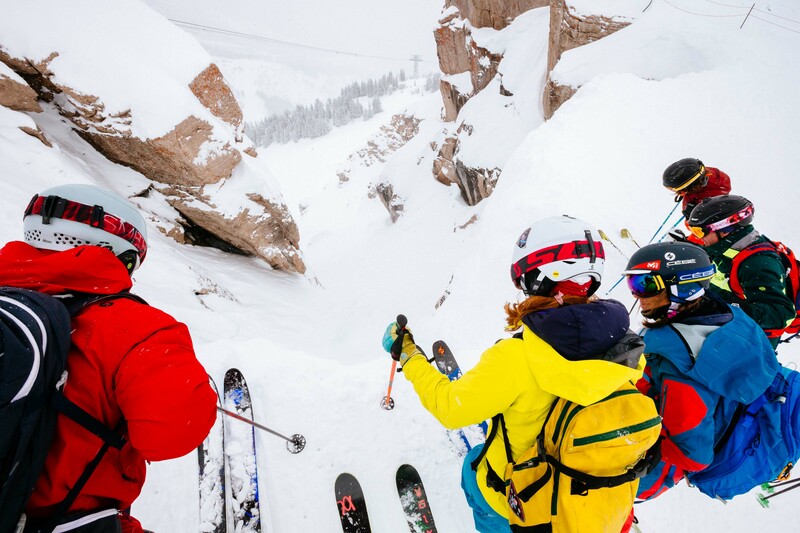 (L-R) Tommy Moe, Crystal Wright, Eva Walkner and Tommy Moe’s clients discuss the entrance to Corbet’s Couloir. 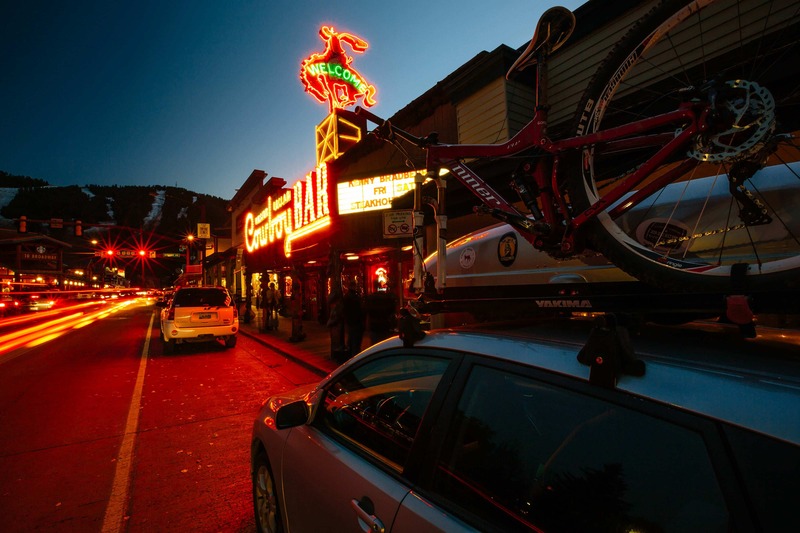 The consensus is a “no-go”.